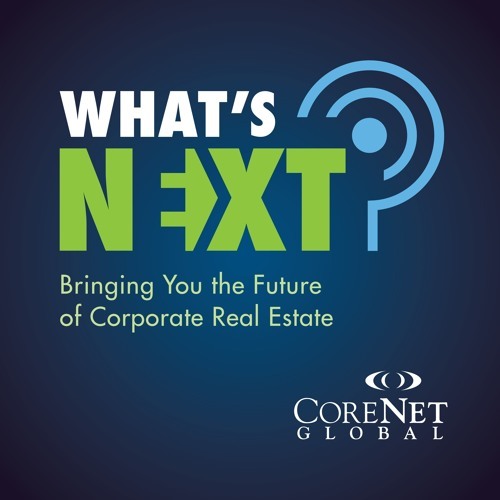 Podcast Parlor visitors Melissa Marsh, Founder & CEO of PLASTARC and Chris Hallas, CoreNet Global Young Leader and Director of Sales at Comfy, recap their session from the CoreNet Global Summit in Singapore. The future is here! We’re at a point where we can actually collect real-time information and user feedback. How can that data be used to allow for real-time dynamic operation of buildings that incorporate and respond to the occupant perspective? They also explore the intersection of HR, IT, and corporate real estate (CRE) and how they share the cost/benefit of such initiatives. Awesome job Chris & Melissa! -- 'Sunny Singapore' seems like it was a gem of a time.